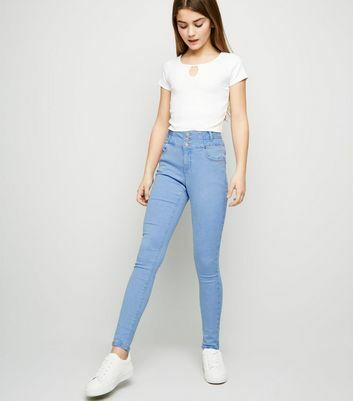 Complete your casual look and invest in a pair of staple girls' skinny jeans. 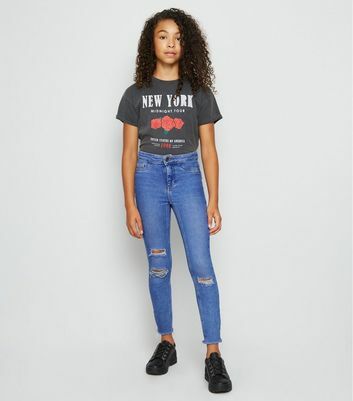 For a cool yet laid-back look, wear some girls' super skinny jeans with a comfy hoodie and fresh trainers. 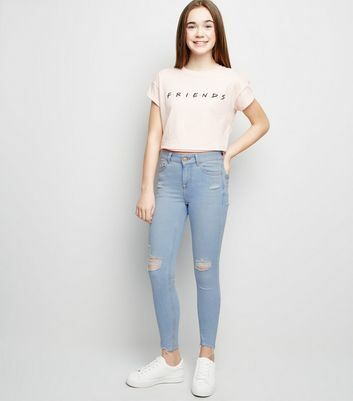 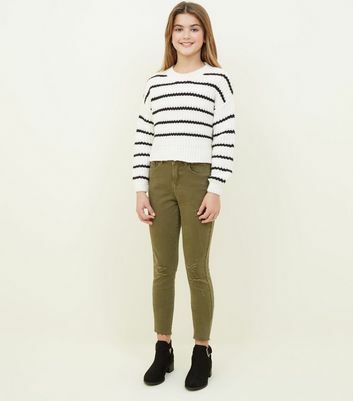 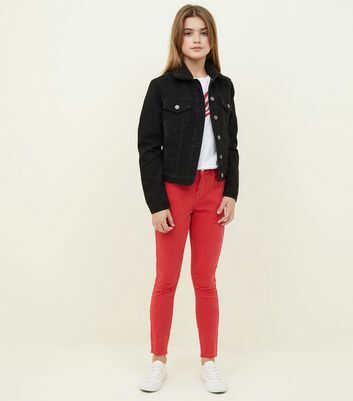 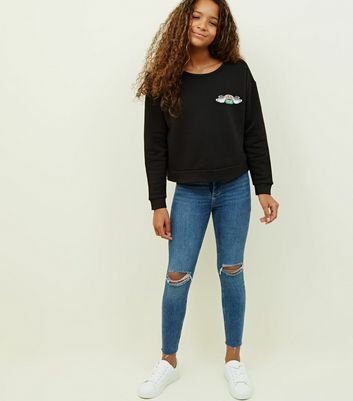 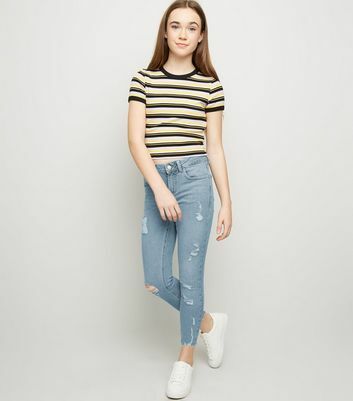 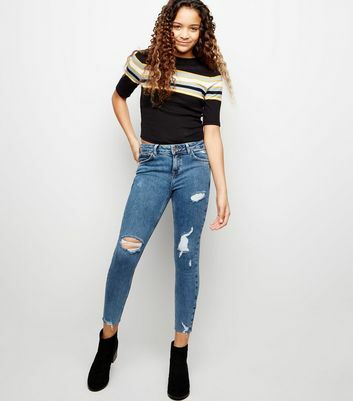 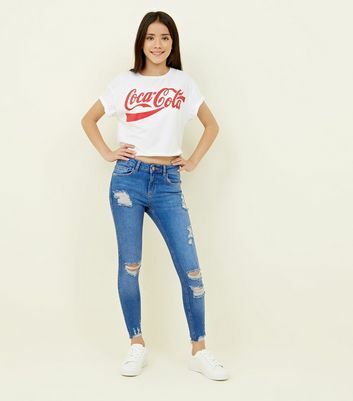 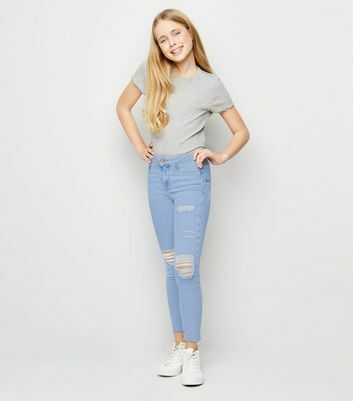 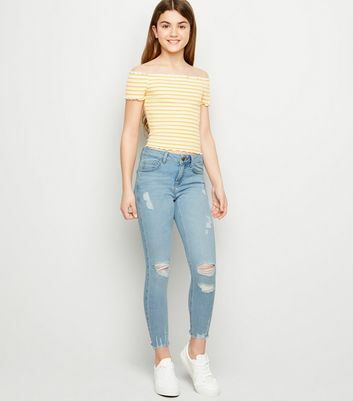 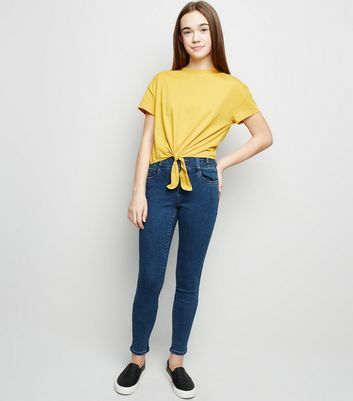 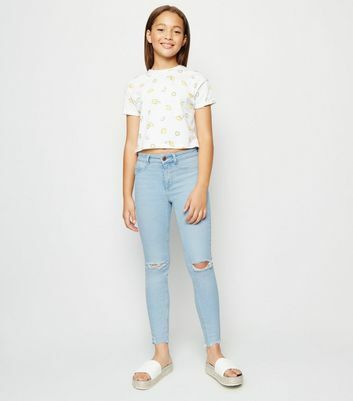 Stock up on the perfect pair of teens skinny jeans right here.